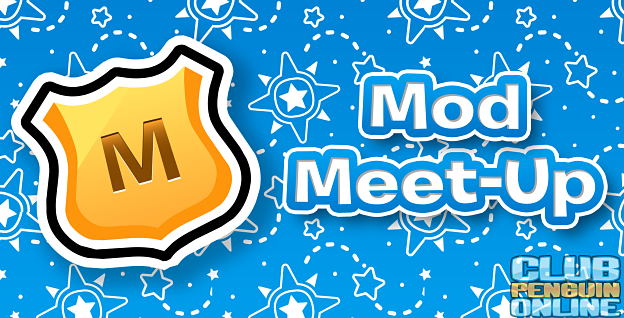 We will be having another #ModMeetup this Saturday! By Saturday a new party would be up on Club Penguin Online, can you guess which party in the comments? We'll love to hear feedback from the community as we're working hard this summer to make sure Club Penguin Online provides many fun activities for you all to do this summer!